Welcome to the official page of Terry Masters, award-winning Plein Air artist and owner of Desert Painter Studio Gallery in Downtown Palm Springs. View a collection of Terry Masters' plein air paintings. Learn more about Terry Masters in his biography at the link below. 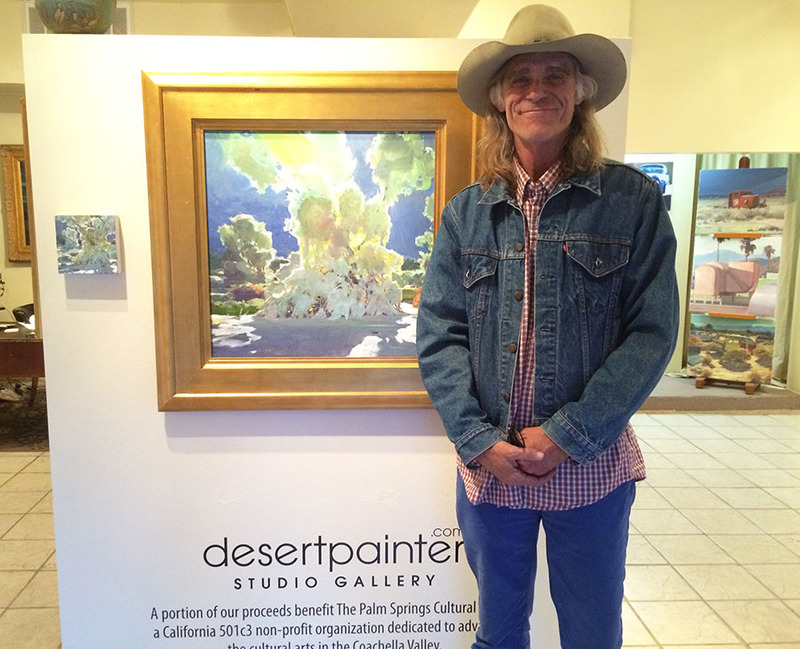 Terry Masters owns Desert Painter Studio in Downtown Palm Springs, CA.